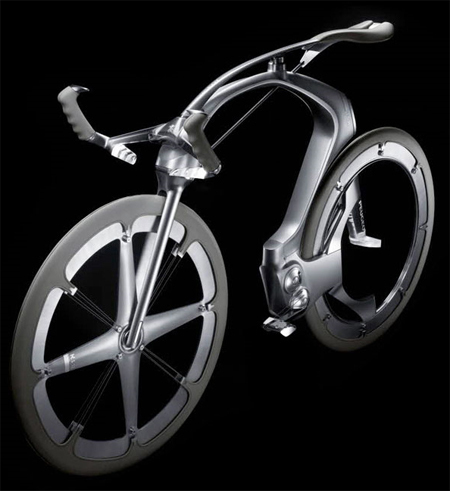 The B1K concept bicycle has been designed as a race bike by incorporating various unique features aiming to make it suitable for convenient riding on different surfaces. 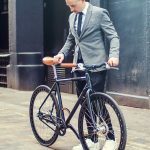 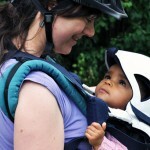 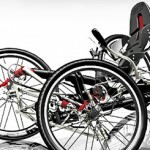 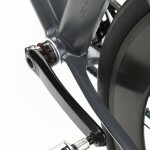 The unique chainless design of the bike allows the rider not to worry about a chain displacing anymore and provides great control over the bike. 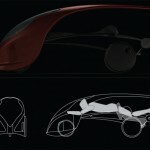 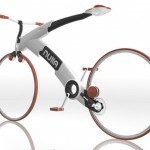 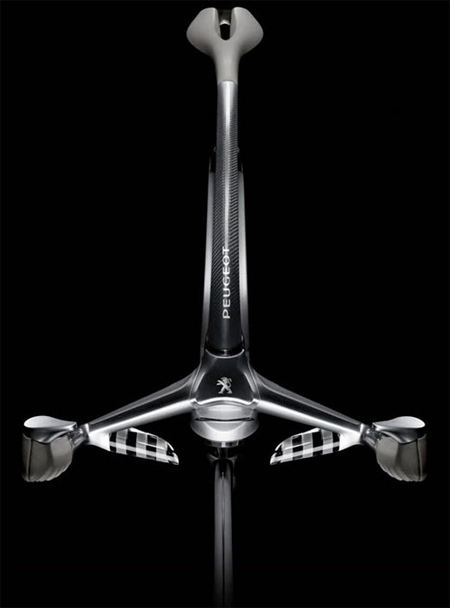 The carbon fiber construction along with the compact shape of the bike has made it lightweight. 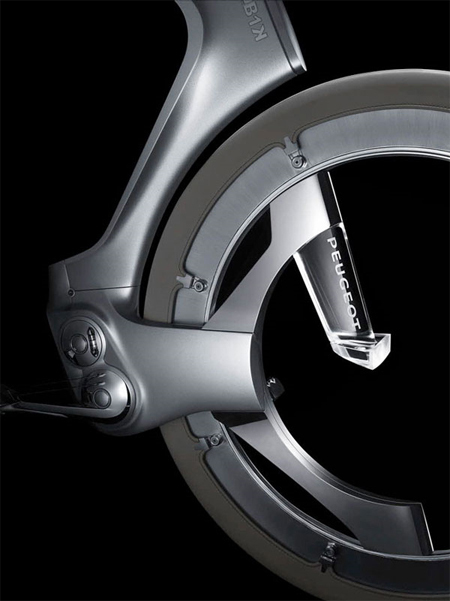 The unique tubeless construction of the tires has made it even more functional and the rod connecting the seat and the head tube helps splitting the weight of the rider to ensure soft riding. 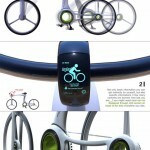 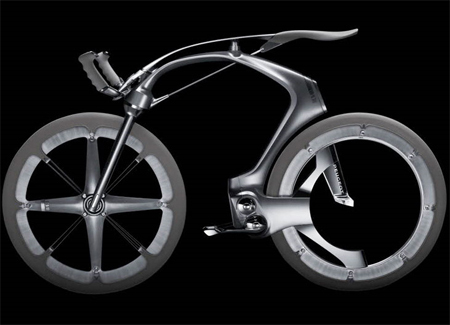 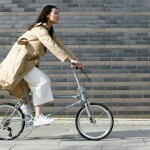 Tagged as b1k bicycle concept, bike design, chainless bike design, peugeot futuristic bike.